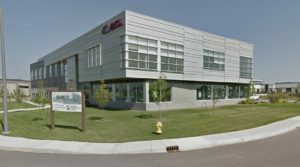 Just as it is not possible to generalize about the state of any commercial real estate market, we need to provide some detail to accurately illustrate what’s going on in the Saskatoon office market. 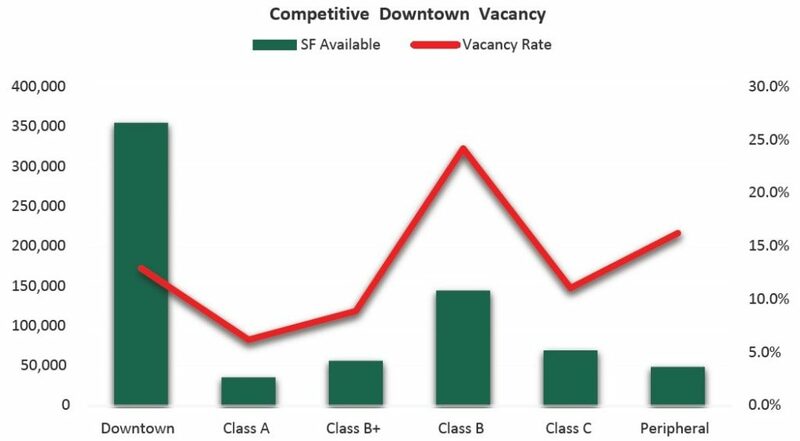 It’s easy to say that the downtown vacancy rate is 16.5 per cent and the suburban vacancy rate is 17.6 cent. The challenge is to find opportunity in the numbers. As a Broker, we know it is strategy, based on deep market knowledge that differentiates us from the rest. We are fully aware, every day we go to work it is necessary to leverage market knowledge and creativity to add value to our client relationships. Demand for east side free-stand medical and financial service office has recently spiked. This demand from both tenants and owner occupants is driven due to the need for expansion as well as that desire to update existing functionally obsolescent space. You only need to drive down 8th Street corridor to see the conversion from residential to office taking place. This demand has resulted in land sales for higher profile corner lots reaching $125.00 per square foot (PSF) and may provide an opportunity for some specific speculative development. I’m not suggesting this translates into an opportunity to construct a new downtown office building without pre-leasing. There is however room for a “best in class” cost effective reconstruction of an existing property such as the assignment we are currently working known as the former police station. It will come to the market totally refurbished offering 60,000 sq ft of contiguous space with 3 stalls per 1,000 square feet (SF), located in the heart of our city centre. According to Corenet Global, in 2010 the average amount of office space per employee was 225 SF. They predict that in 2017 it will shrink to 151 SF. Keep in mind there are some global generalizations that go into that prediction. Although we do see a trend towards densification of employees, it has not been that dramatic in our market. There is no question that there is a movement away from functionally obsolescent space. Employers are quickly realizing that there are many factors that contribute to a productive workplace. These factors include but are not limited to lighting and daylight, indoor air quality, thermal comfort, biophilia and views, location and transit access as well as interior layout and active design. It is only through analysis of a combination of market data and existing and future trends that we can offer our clients an accurate picture of any market sector. By undertaking extensive, local in house market research and closely following global commercial real estate trends we demonstrate our commitment “to run further to catch the pass” to find opportunities for our clients. 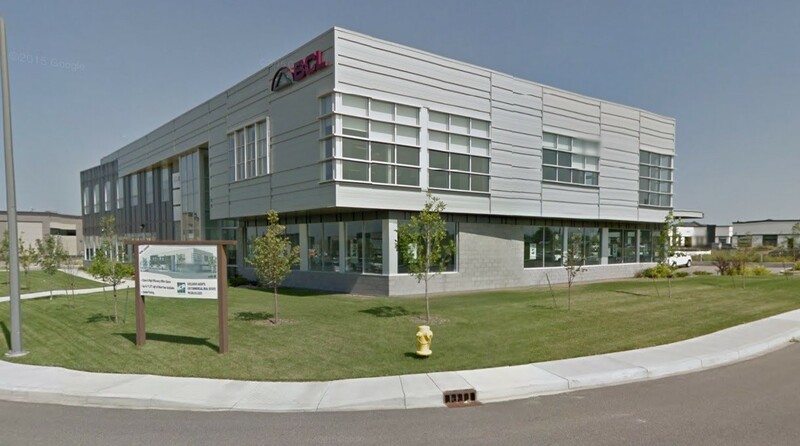 While I don’t venture too often in the Saskatchewan commercial market, I have clients who have invested heavily in the Saskatoon industrial sector. And, their friendly bankers are constantly looking for tangible evidence that the “…sky will not be falling…” too soon in Saskatchewan (and Alberta). Your information is enlightening and does not even have a whiff of panic or despair. It is just what the bankers need to be able to assess market trends beyond Edmonton. So, thanks for the info and please keep it coming. Yes, very confident, Cec…the sky will not be falling here! Appreciate your feedback.